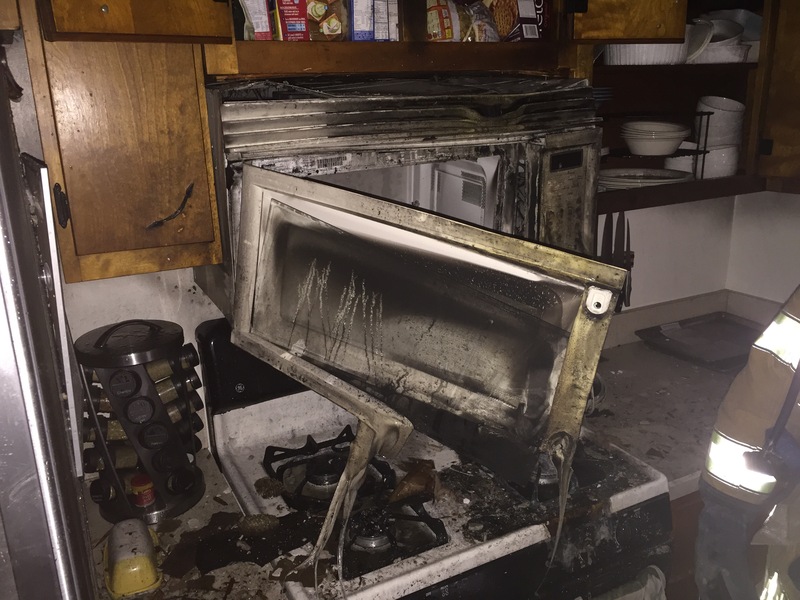 On Thursday, Stations 223, 226, 227 were alerted for a kitchen on fire at 741 Cedarwood Dr. PHPD arrived on scene with smoke showing. All occupants were out of the house. 223EN & 226EN arrived on scene and crews pulled attack lines and quickly extinguished the fire. 227TK arrived and started ventilation. 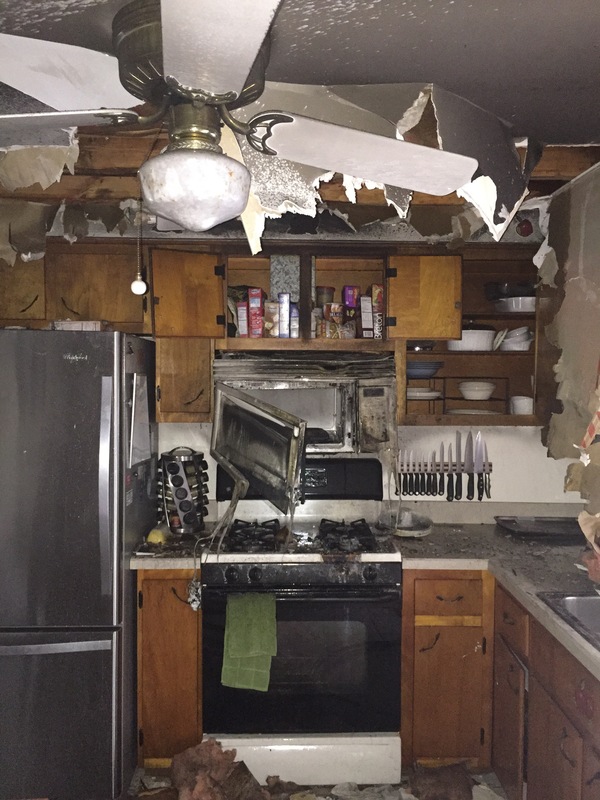 ACFM is investigating the cause of the fire. Two patients were transport to a local hospital with smoke inhalation.